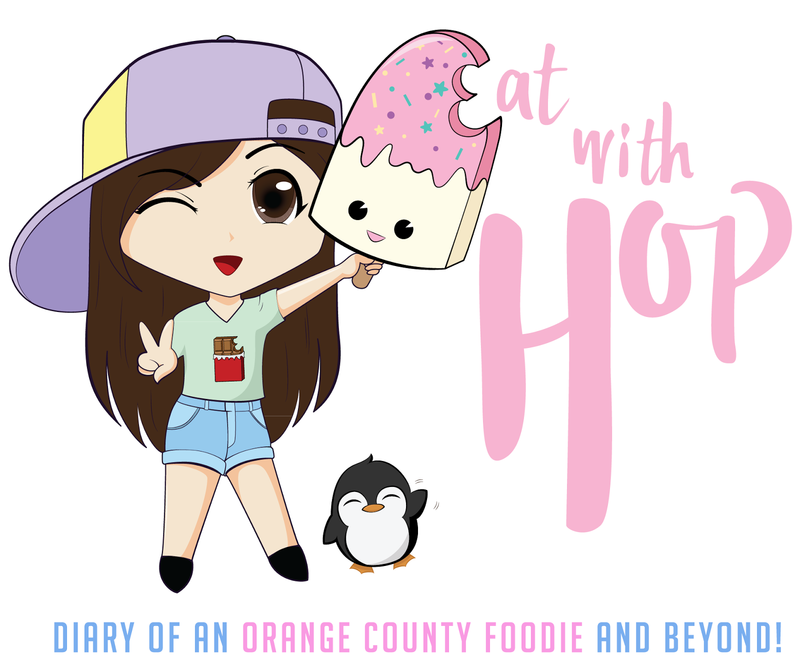 SHOP WITH HOP: POKEMON x IT'S DEMO COLLAB - SHIBUYA - EAT WITH HOP! ***basically enter Shibuya's main Area (where the Starbucks / Tsutaya is) towards Forever 21. 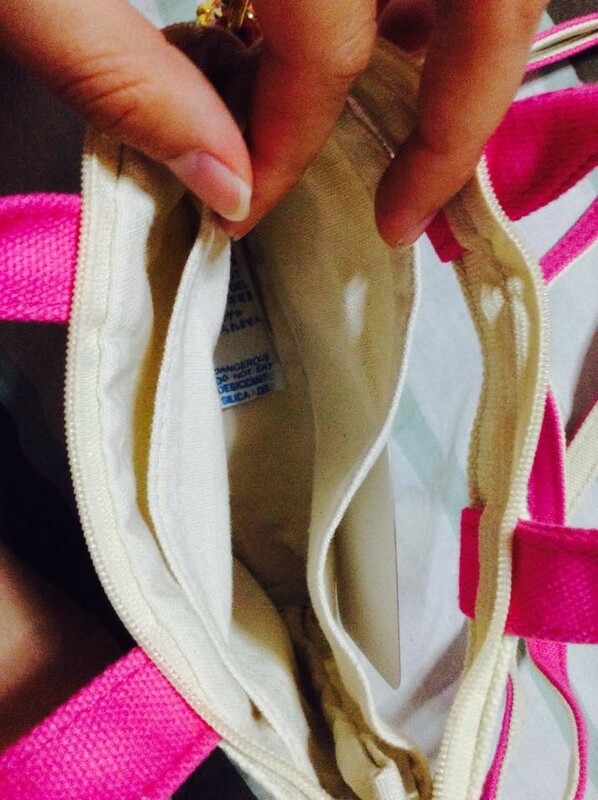 Before you even hit Forever 21, you will see it on the right side! It should be pretty obvious because it's near the entrance. FOR THOSE WHO KNOW ME PERSONALLY, Y'ALL KNOW I HAVE AN UNHEALTHY COLLECTION OF PHONE CASES! 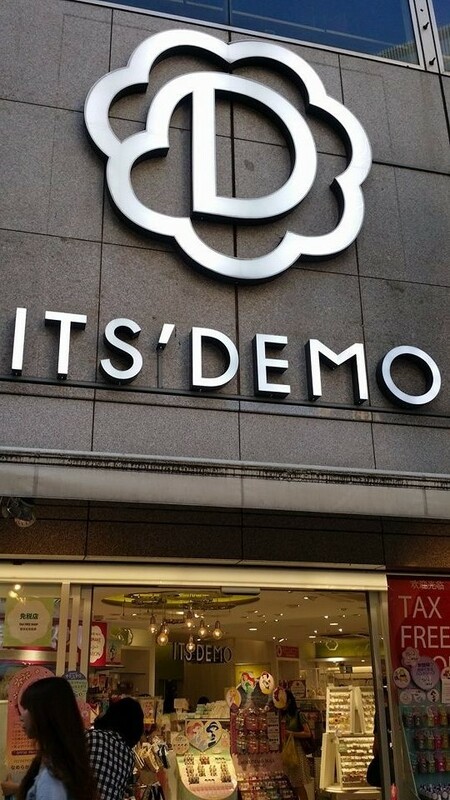 IT'S DEMO! THE FASHION ACCESSORY STORE. RIGHT NEXT TO THE PABLO CHEESECAKE STORE! 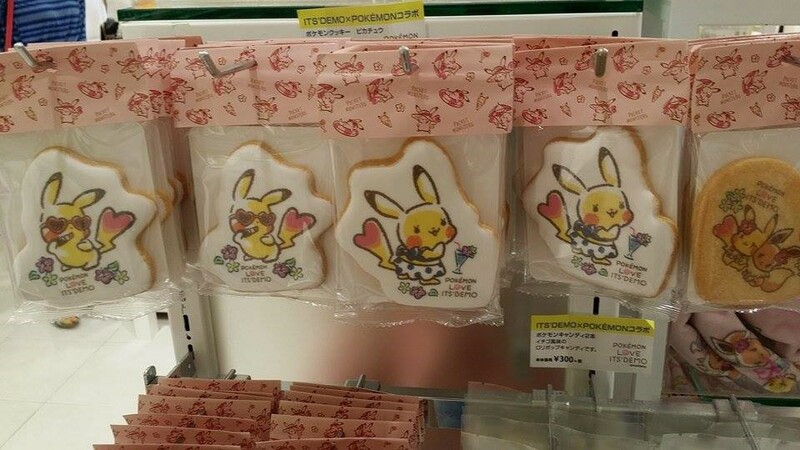 THERE ARE EVEN MARSHMALLOWS OF PIKACHU AND FRIENDS!! THIS EVEN FITS MONEY WITHOUT HAVING TO FOLD THEM! WOOO! 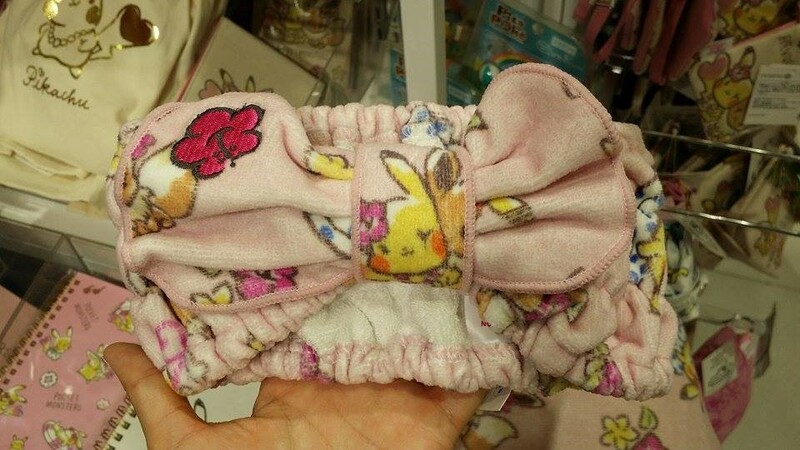 IT'S DEMO sells many cute fashionable accessories. The one I was most interested in is of course THE POKEMON! There's a really cute life sized Pikachu by their window! 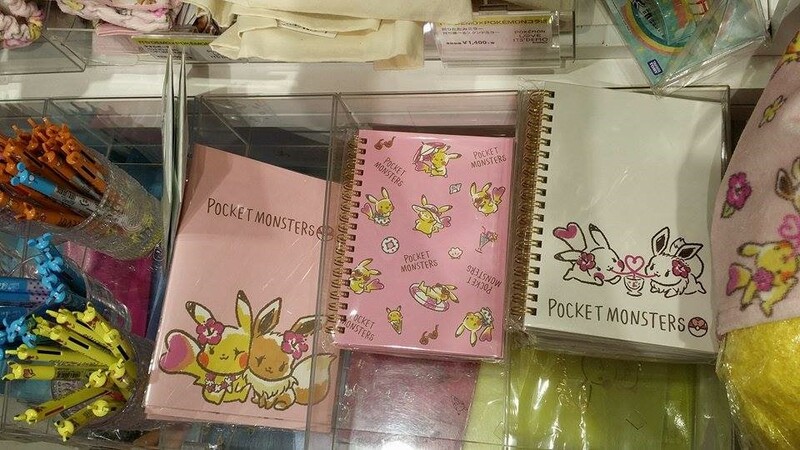 Currently Pokemon is having a collab with IT'S DEMO so the store is selling many cute Pokemon themed accessories. 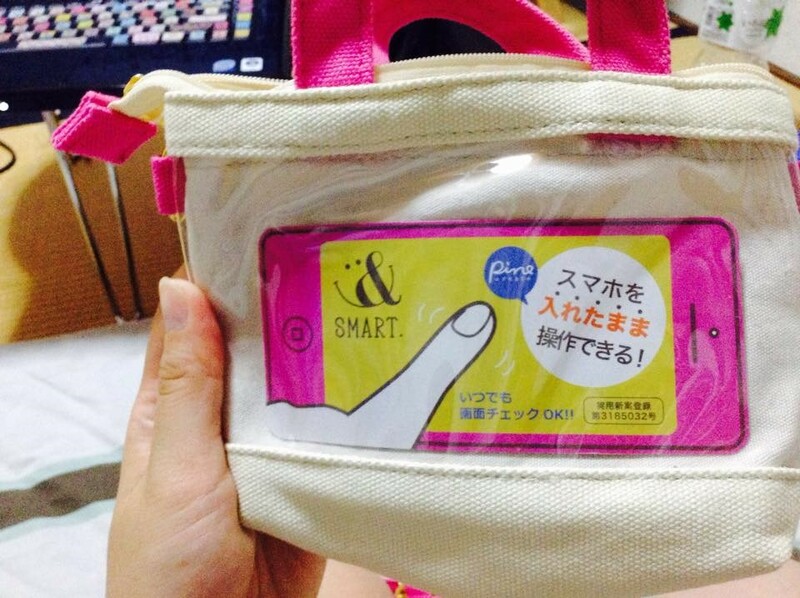 After carefully browsing I decided to buy something that I would use often: THE PHONE CASE/PURSE/WALLET! It's so cute! 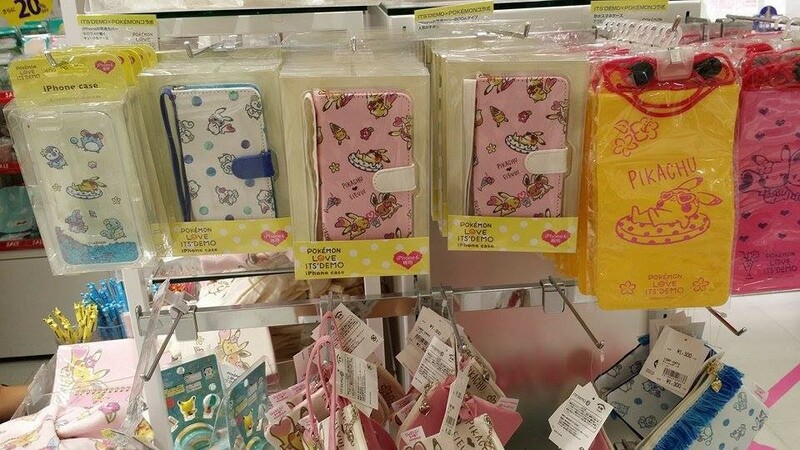 The unfortunate thing is that most Japanese people use the IPhone so I think most of these cases are catered for that. 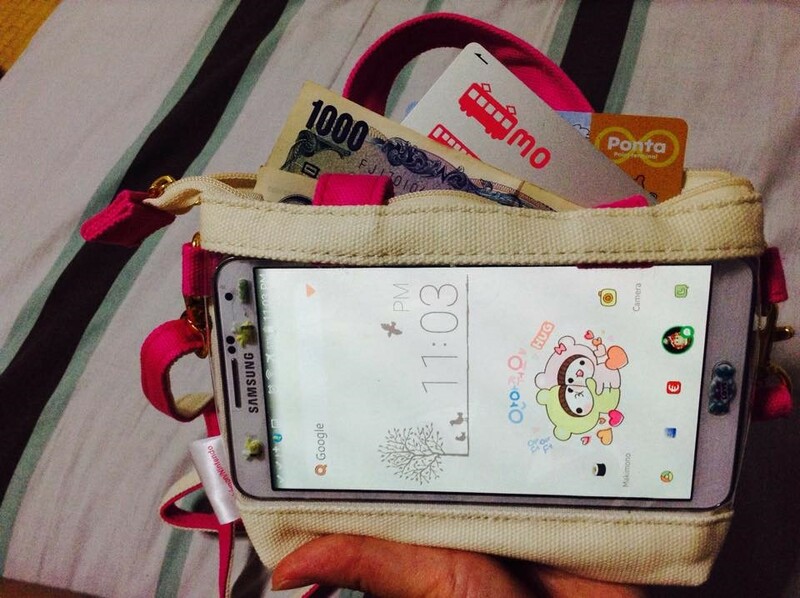 I think my Galaxy Note 3 fits a bit too snug but I don't care. 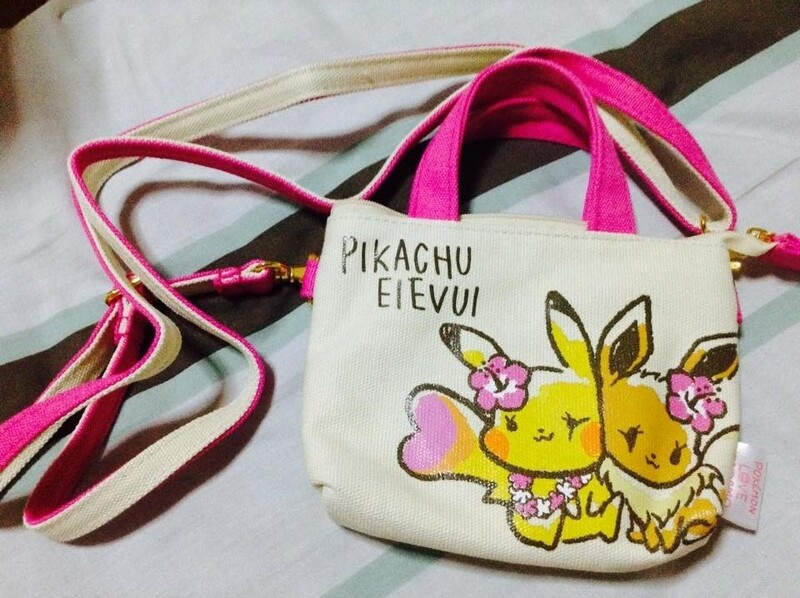 IT'S FREAKIN KAWAII AS HECK! It's a bit of a struggle to take the phone in and out, especially when I need to take a photo but I really love this little purse of mine. I could even fit my small camera in it too! 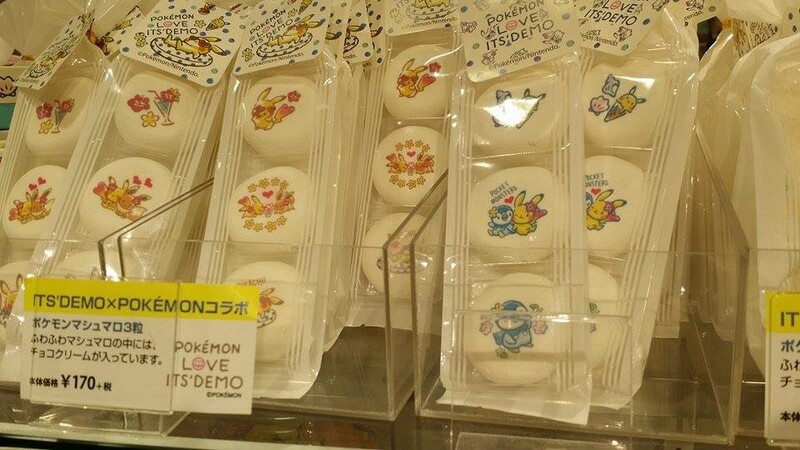 Most of the Pokemon collab items are less than 2,500yen (about $21 USD) so it's not that bad actually! 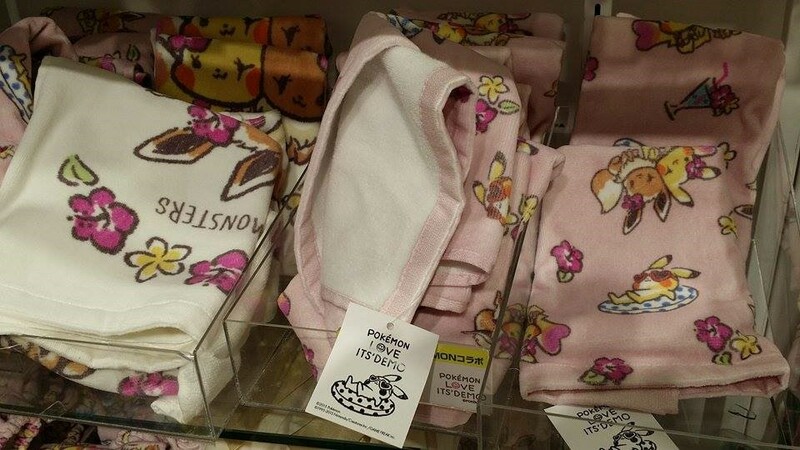 The other themed accessories include Disney's Tsum Tsum (which was sold out...I only saw empty boxes) and Various Disney Moves and LINE Characters.